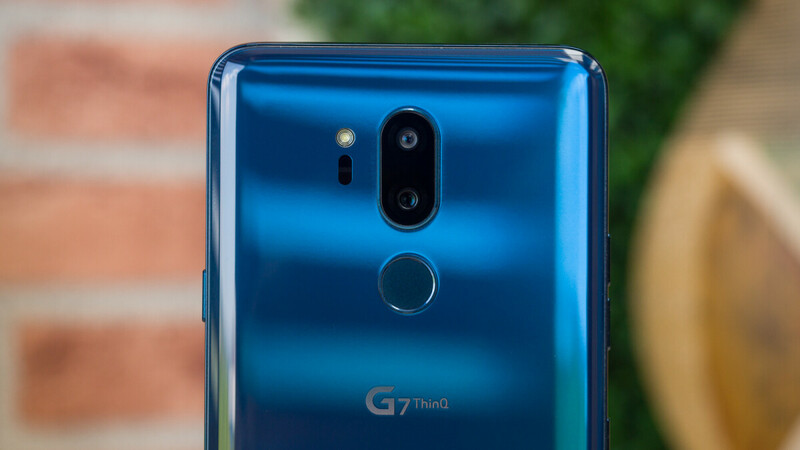 Verizon has just released a new update for one of LG's flagships, the G7 ThinQ. The update has been detailed on the carrier's support page and contains new camera features, apps enhancements, and security improvements. First off, the update adds the September security patch and makes both Fingerprint and Face registration available in the setup wizard so you can choose whichever you want. The Wi-Fi network status now features a toggle button in the Quick Settings. Another nifty set of features included in the update is the Square Camera mode. LG G7 ThinQ now supports Grid shot, Snap shot, and Guide shot. There's also a new Camera Timer, which features a brand new “5-sec” option. In the Status Bar, system icons like Bluetooth, NFC (Near Field Communication), Sound profile, DND, Mobile Hotspot, roaming and more will now appear in a flexible slot. Also, a new battery warning text has been added to the Brightness boost guide popup. A number of other Gallery-related improvements have been implemented as well, so make sure to check out the full changelog list at the source link.